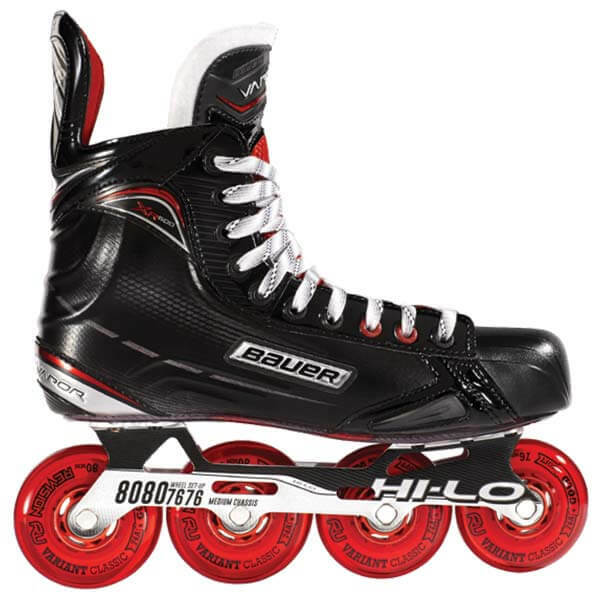 Good for recreational purpose, or someone learning to play hockey for the first time! 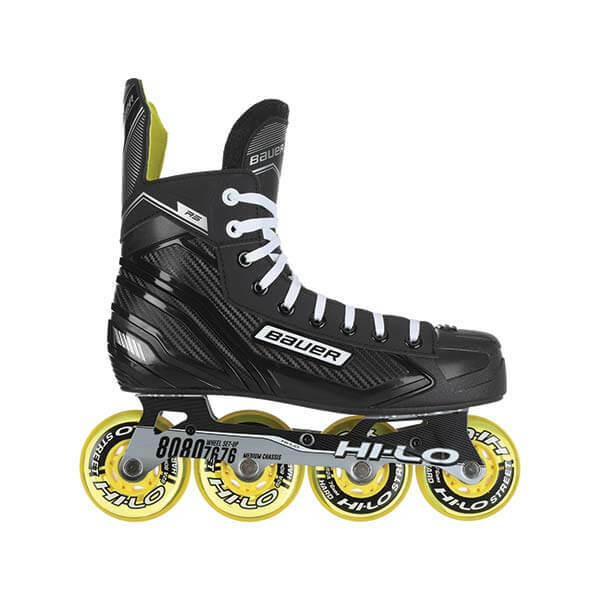 Good for a new to hockey player! 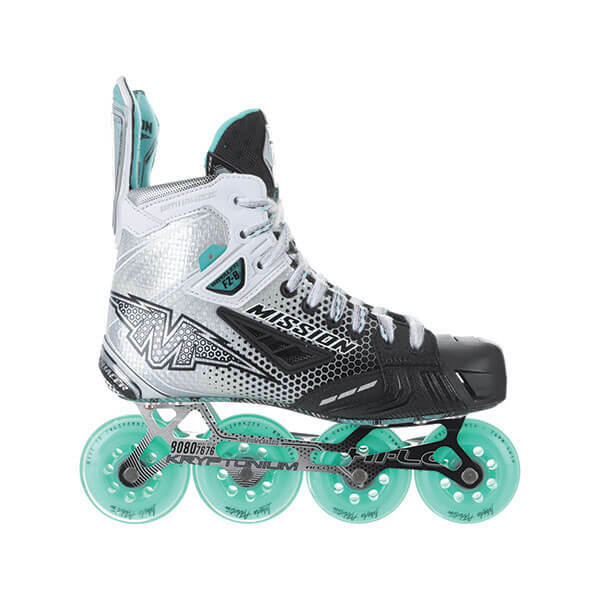 Get into the Vapor 1XR Skate! 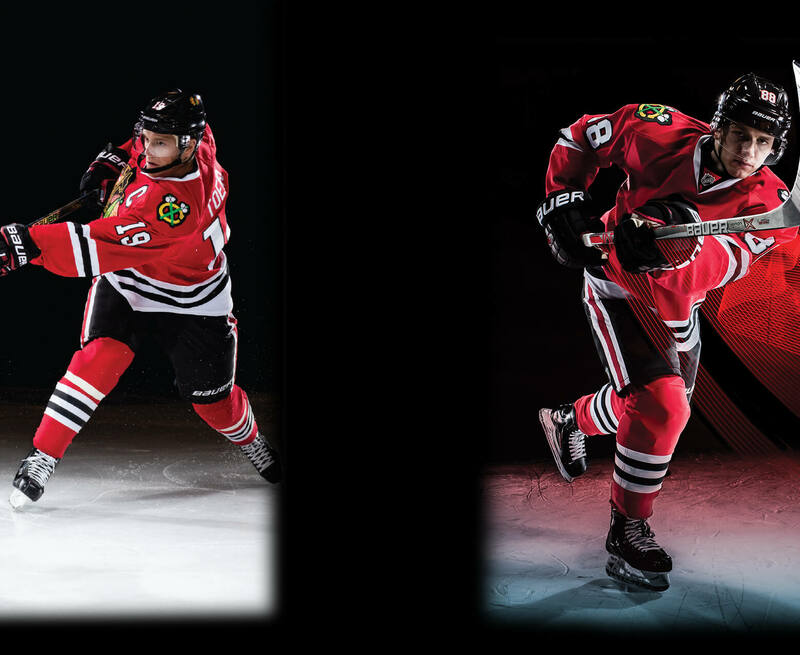 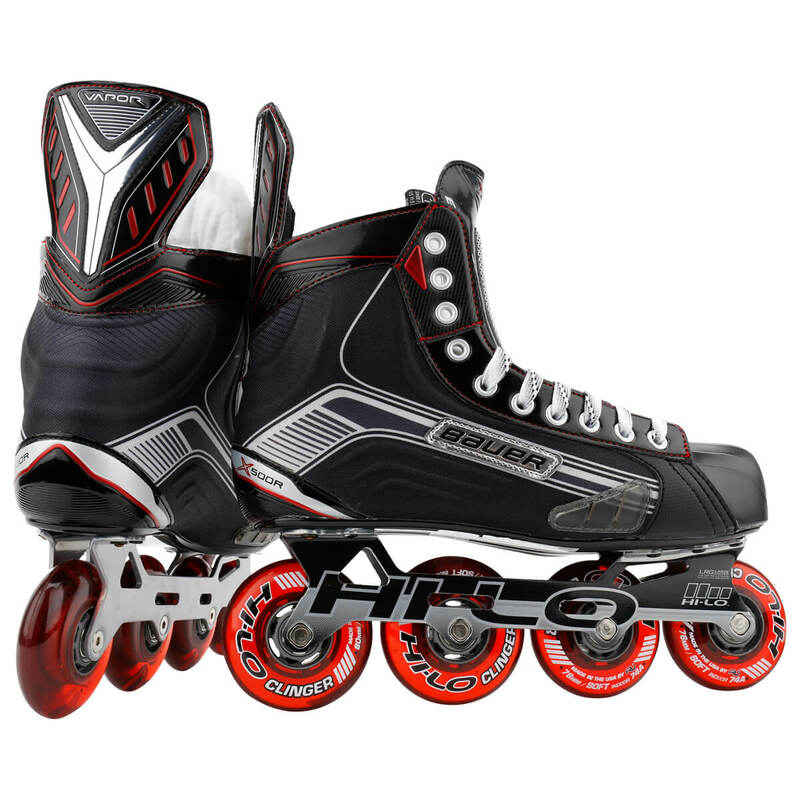 Order the newest Vapor 1XR Skate! 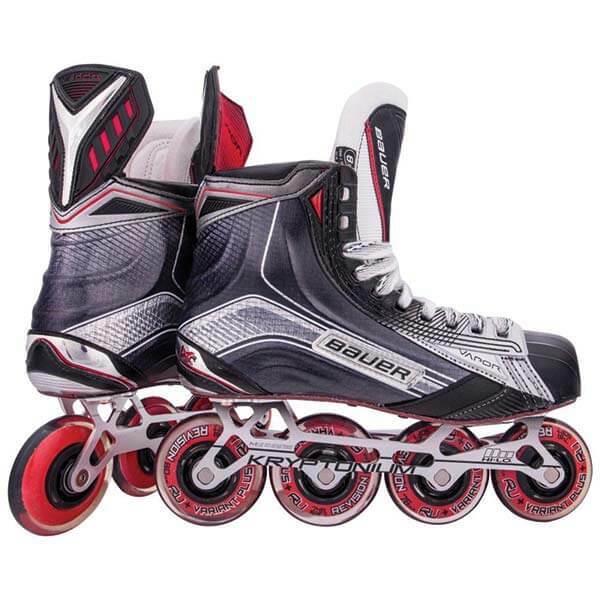 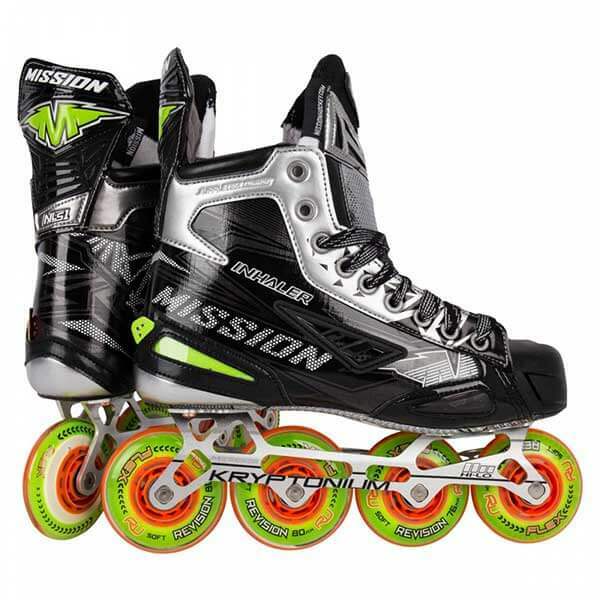 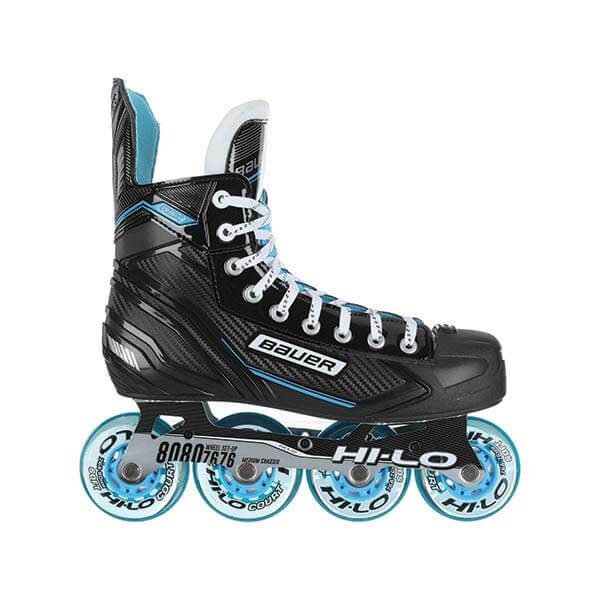 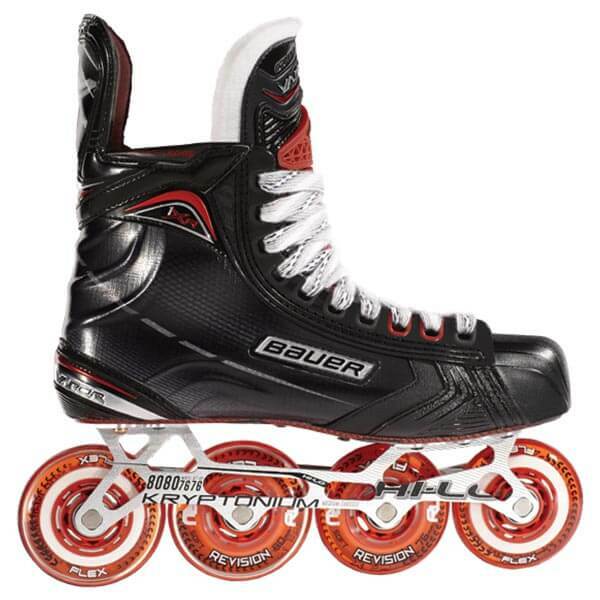 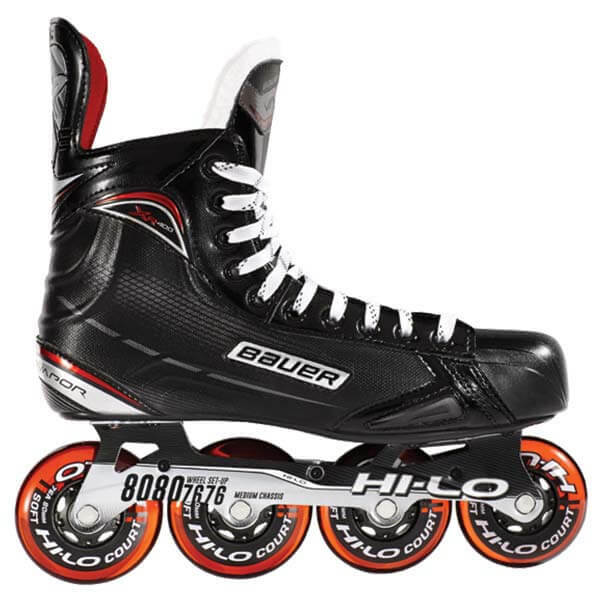 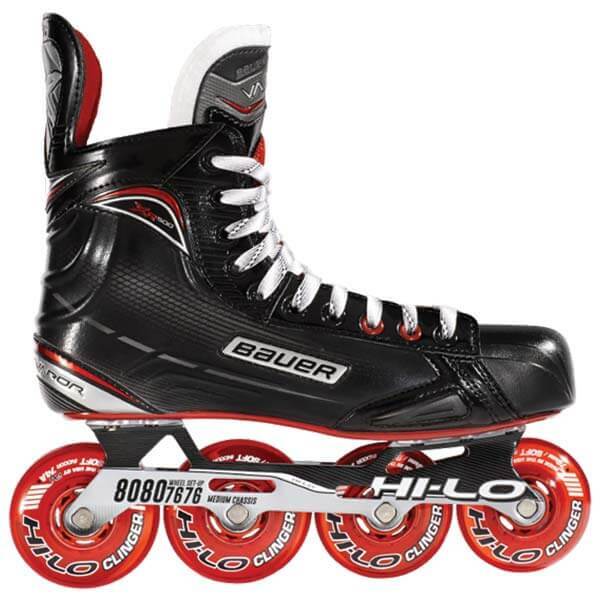 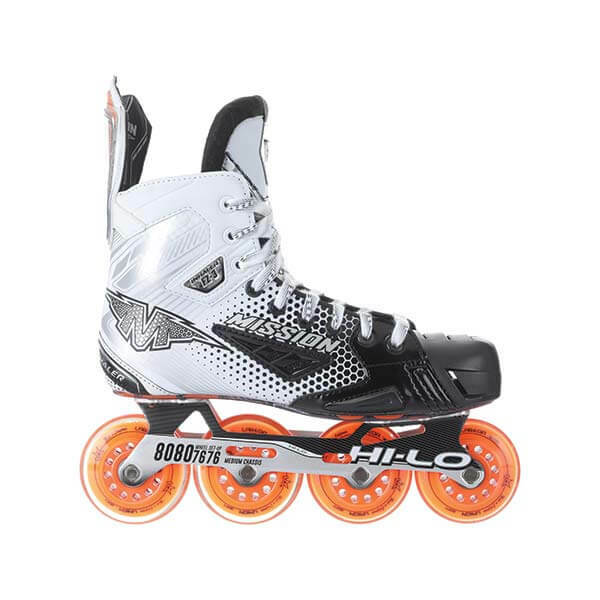 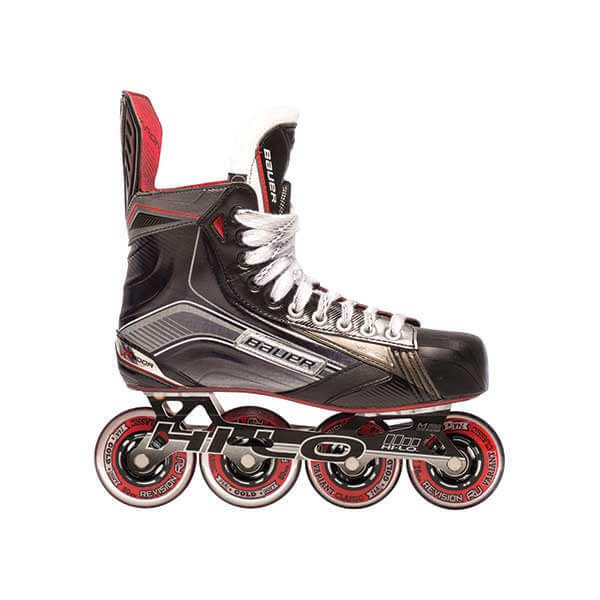 Missions latest top of line skate, for the players looking to take their game to a new level! 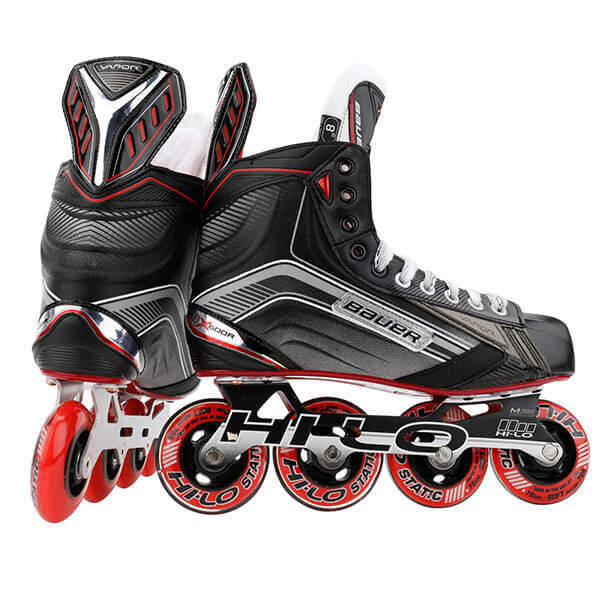 Elite level performance and technology without breaking the bank! 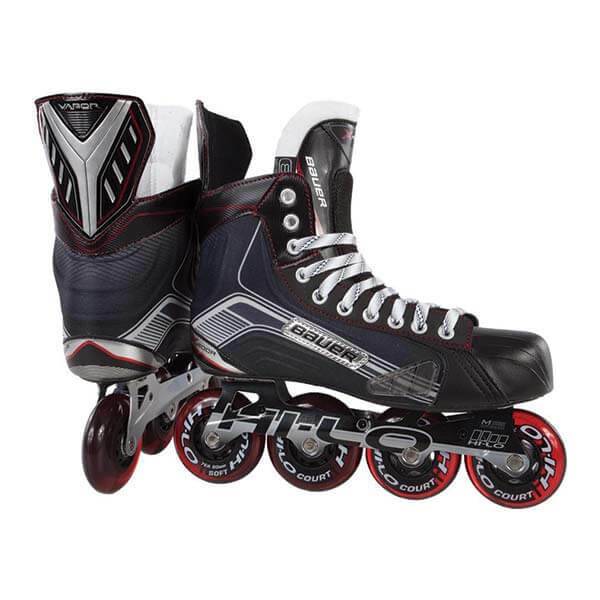 Perfect for a competitive Hockey player looking to take their game to the next level! 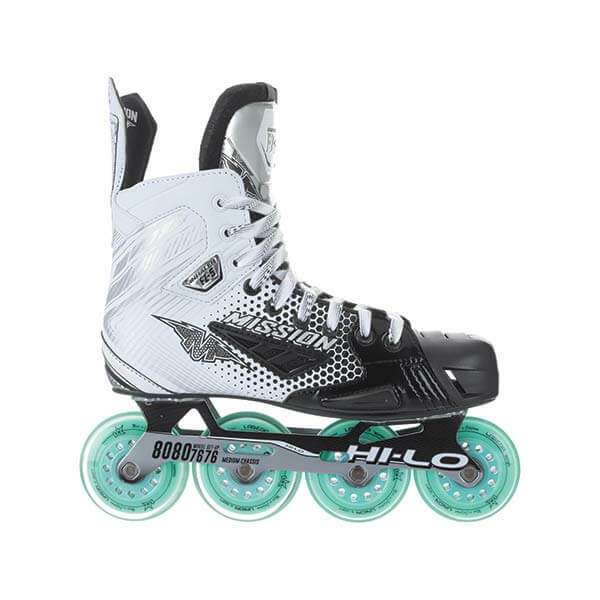 Perfect for a competitive Hockey player without breaking the bank! 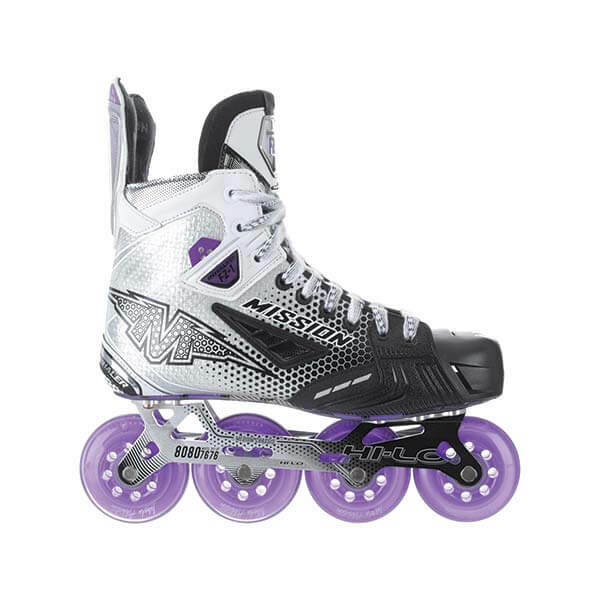 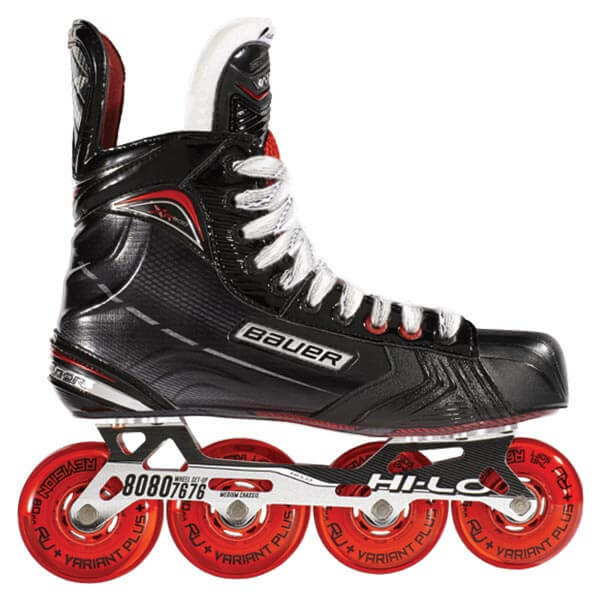 Pro Skate Ideal for the Top Level Players!